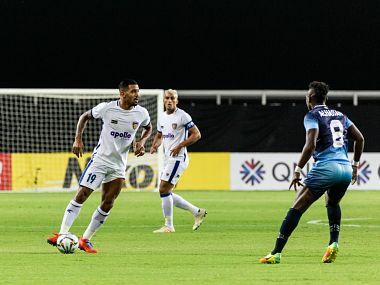 Chennaiyin FC played out a goalless with Minerva Punjab in an all-Indian 2019 AFC Cup group stage opener. 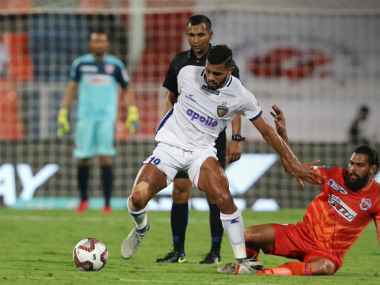 Jorge Costa can afford to smile and be happy with the way his Mumbai side has improved over the course of the season. 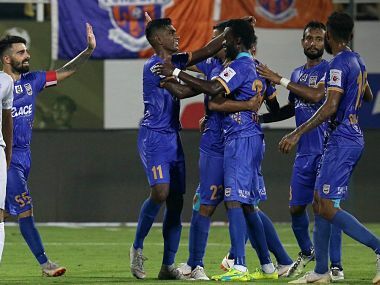 With their win on Thursday, the Islanders climb to second in the points table. 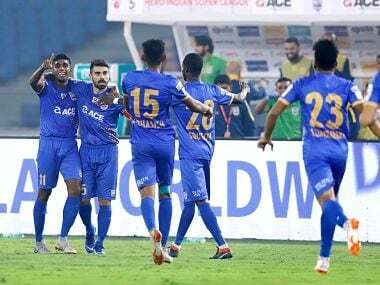 Should Mumbai beat Chennaiyin, they will record their best-ever run in their history, something which they didn't manage in the 2016 season where they topped in the league stage. 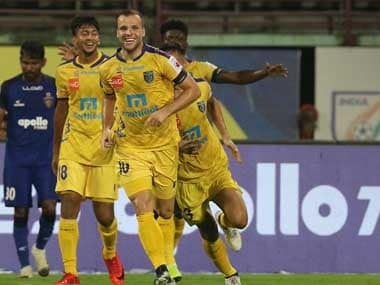 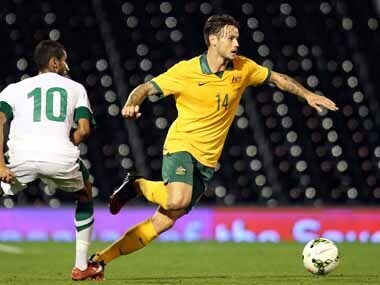 Gregory said that the current Mumbai side and his Chennai team from last year had a winning mentality which saw them win matches even when their performances were not particularly good. 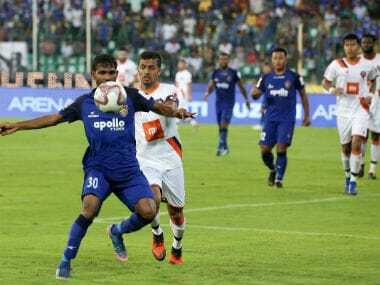 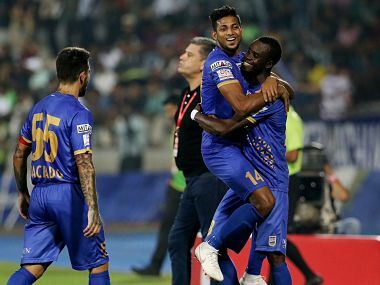 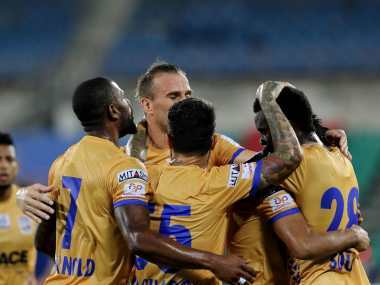 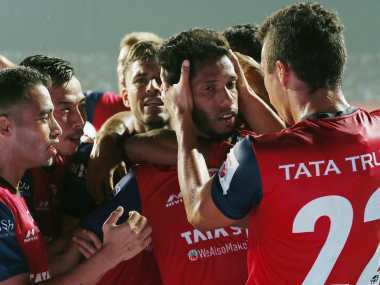 Mumbai City FC rode on Modou Sougou's 20th minute strike to register a shock 1-0 win over defending champions Chennaiyin FC in an Indian Super League match in Chennai Saturday.